I love grits more than a person should love such a plain, homey dish. Sometimes I even get fancy and call the dish polenta, instead. I like plain grits with a little butter, cheesy grits with extra cream, spicy grits with peppers, grits with mushrooms, tomatoes or herbs... and I like them served as a side, served as breakfast, or served under shrimp, stew or tomato sauce. Yeah, pretty much any way. 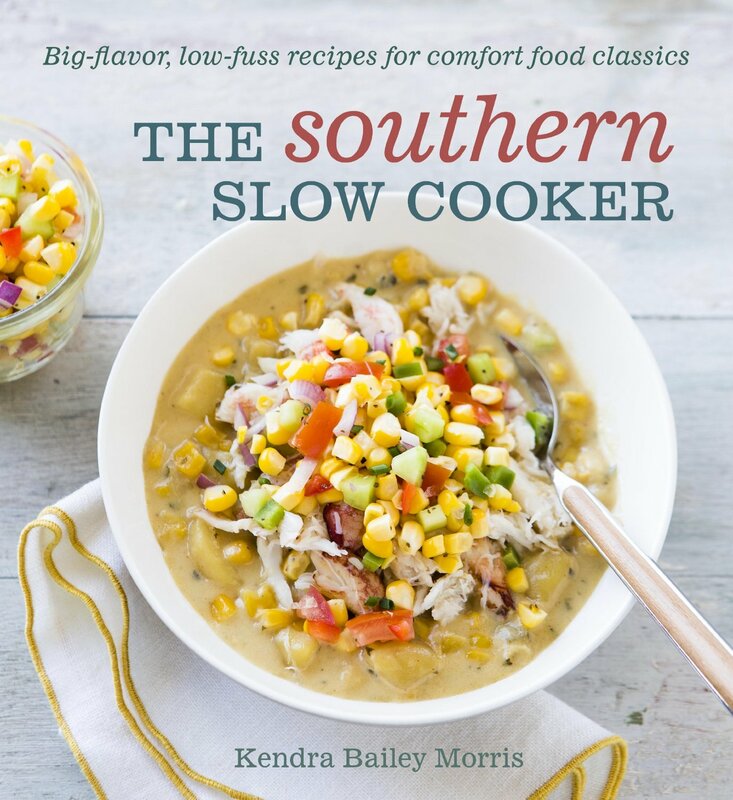 So when I saw a recipe for creamy cheesy grits in the book The Southern Slow Cooker by Kendra Bailey Morris, I knew I had to give it a try. The idea of tossing grits into a slow cooker and letting them cook unattended is pretty appealing. These grits are supposed to cook for 2-3 hours, but I jump started them a bit by starting them on a higher temperature. I've got a Ninja slow cooker , so it's got a few extra cooking settings that let me crank up the heat fir the beginning of the cooking. Then I turned it down to finish the cooking. Since the Ninja's interior is nonstick, I didn't bother spraying it with cooking spray. If you've got a slow cooker that has a ceramic insert, maybe you should spray - I don't know if it helps, really. I'd think that it would mix in if you do any stirring. But I don't know. Maybe it's worth doing. 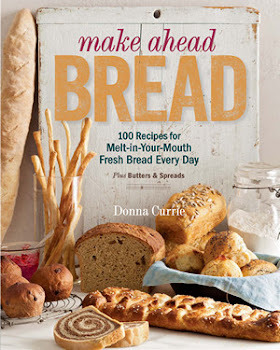 This book suggests adding the grits to the water and letting it sit for 5 minutes before cooking, then skimming off any floating bits of grits. I'd never done that before. Most recipes I have call for whisking grits into hot liquid, so that floaty stuff wouldn't be floating. So, skim or don't - whatever you think is right. Pour the chicken broth and water into your slow cooker, then whisk in the grits. Add the butter, salt, and pepper and cook on high until the grits are cooked to your liking - figure 2-3 hours. Add the cream (or milk or half-and-half) and the cheese. Stir and cook another 5 or 10 minutes. If the grits are too thick for your liking, you can add more liquid. If you want them a little thicker, continue cooking with the lid off.